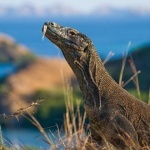 A day exploring the wonderful nature with this Komodo Island shore excursions. Witness Komodo dragons and hundreds of other unique species, and enjoy free time soaking and snorkeling in the dreamlike Pink Beach. Upon your cruise ship dock at Loh Liang Pier, you will be picked up by guide and driver transfer to the first and also the main spot, Komodo National Park. 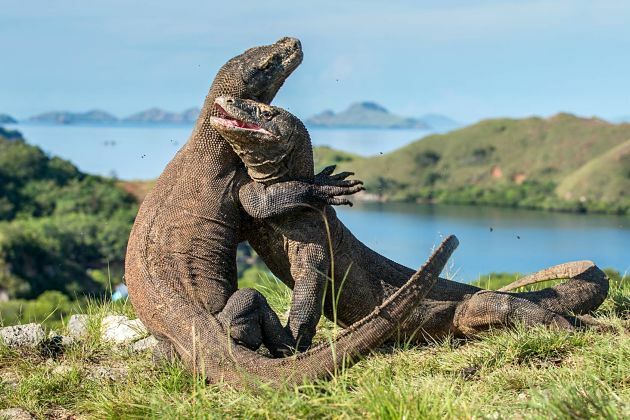 Right to the name, Komodo National Park is famous for conserving the unique Komodo dragons and its habitat. 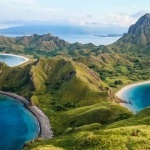 The park lands on three major islands Komodo, Padar, Rince, and a variety of smaller islands. 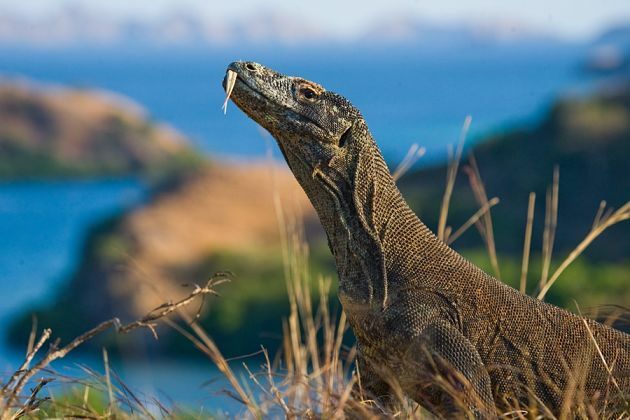 However, in this shore excursions, we will take you to the largest one with an abundant ecosystem, Komodo Island. Besides Komodo dragon, the park is also home to numerous endangered species living on lands such as orange-footed scrub fowl, an endemic rat, and the Timor deer. 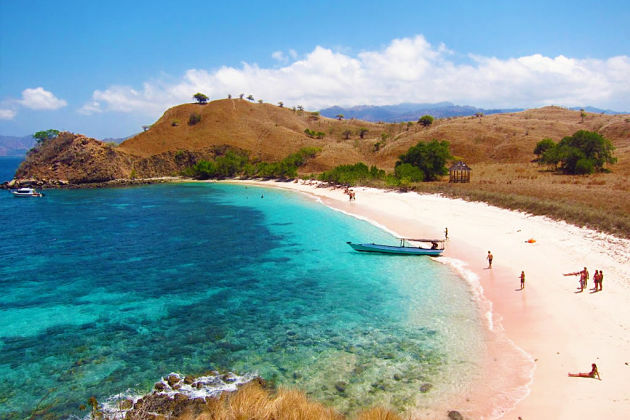 Living the land behind to visit the famous Pink Beach – rated as one of ten most beautiful beach in the world. Have a free time relax on the pink sand sparkling under the sunshine, swimming in the fresh blue water, and lost your way in this heaven on earth. 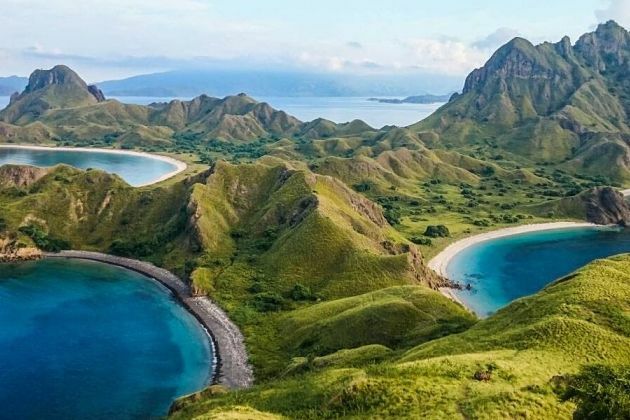 Komodo National Park is more than just some on-land species, you can be overwhelmed by the underwater ecosystem when go snorkeling in Pink Beach. Get friends with incredible coral reefs, sponges, green seagrass beds, Dugong, manta rays, whales, dolphins, sea turtles, and thousands of fish species. Komodo trip ends with a transfer back to port.